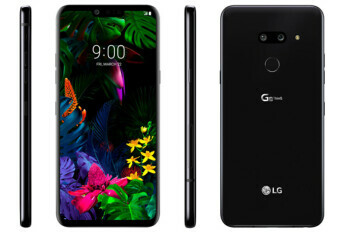 OLED panel on LG G8 ThinQ will deliver "high-quality audio"
LG announced this morning that the LG G8 ThinQ flagship phone will be equipped with a new feature called Crystal Sound OLED (CSO). With this technology, the OLED panel on the phone will vibrate in order to produce high quality audio. Using the entire screen, voices become clearer and music sounds better. CSO was invented by LG as a way to provide its customers with a great audio experience when streaming video and music, and when playing mobile video games on a smartphone.